Let’s take a quick look at the top 10 countries where people enjoy the highest level of disposable income. What is disposable income? It’s the amount of money that a household gains each year after taxes, so it basically represents the money available to a household for spending on goods or services. French workers are roughly as productive as US workers, but that the French have allegedly a lower workforce participation rate and when they work, they work fewer hours. 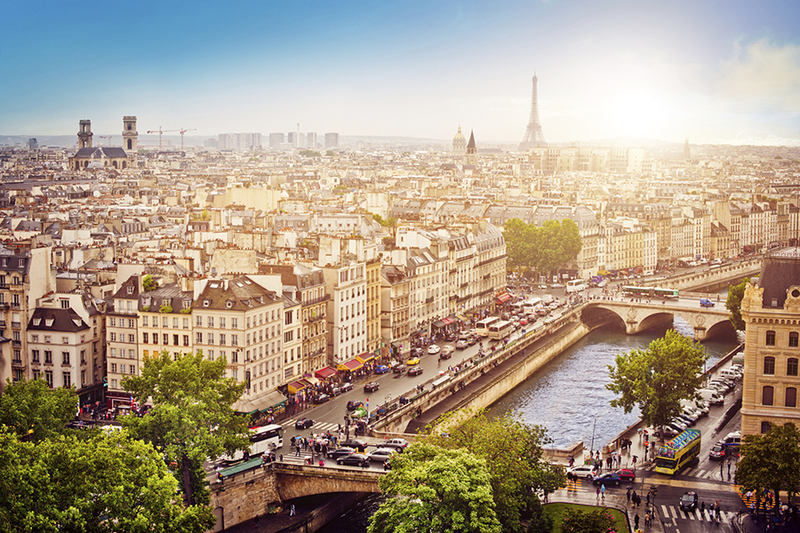 The French receive $28,799 a year after all taxes. 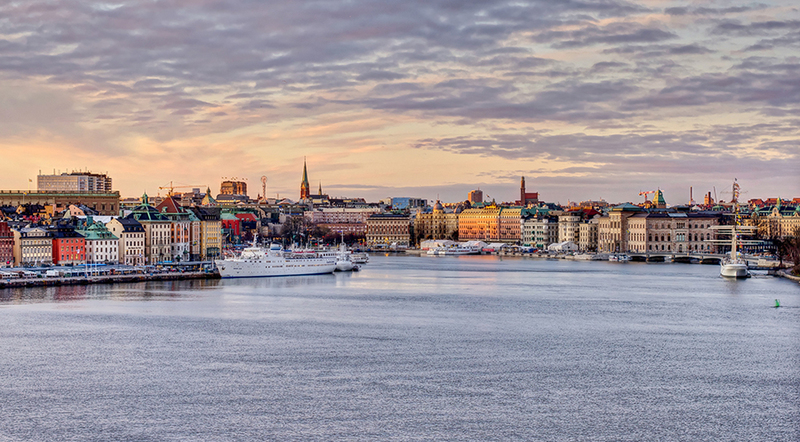 Based on World Bank data, this beautiful scandinavian kingdom is the sixth richest country in the world in terms of GDP per capita.Its nordic social welfare system provides universal health care and tertiary education for its citizens. In return, people have to give up 42.4% of their income, but on the average they still receive $29,185 a year. 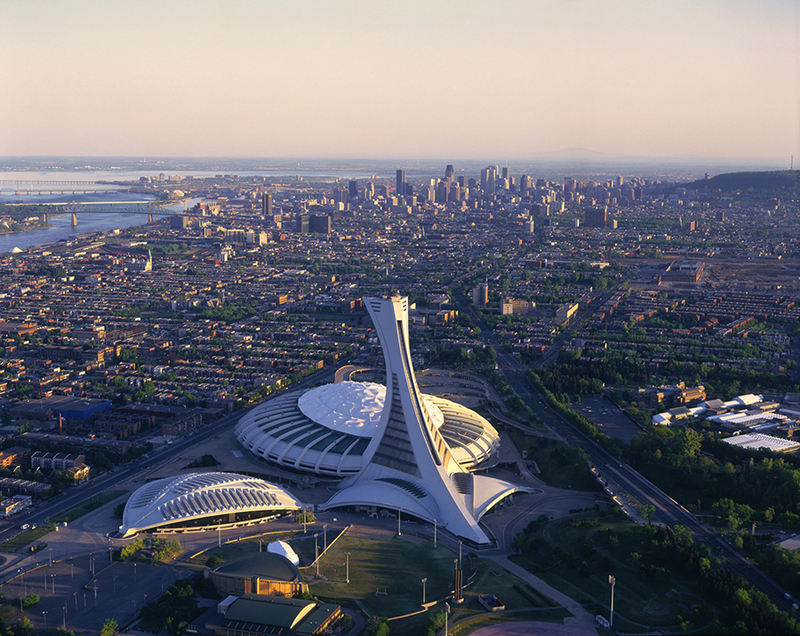 Canada is Wealthy with a capital W. The Canadian Prairies are one of the most important global producers of wheat, canola, and other grains.The average annual disposable income of the Canadian fellows is around $29,365 with a tax rate around 31%. That 31%, of course, pays for universal health care and public education. And, Canada’s average work week is around 36 hours. 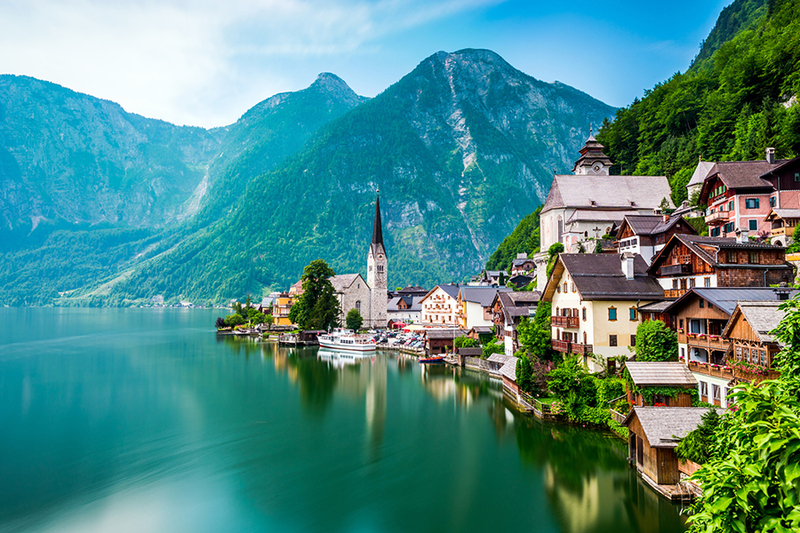 Austria has a highly developed industry, besides, the most important part of the national economy is its international tourism, which accounts for almost 9% of the Austrian gross domestic product. 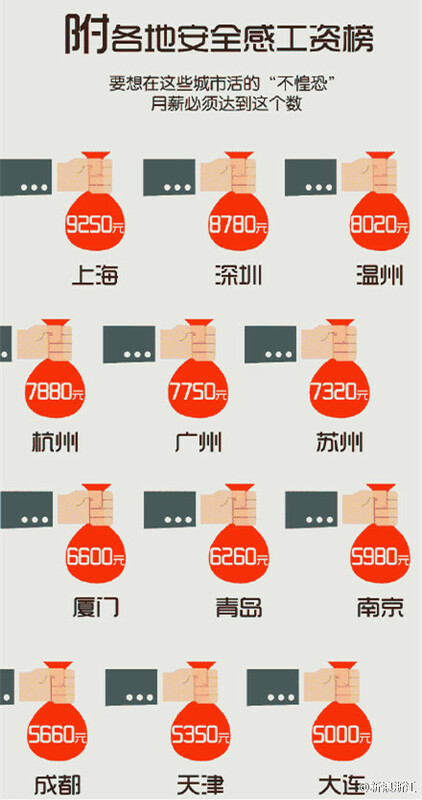 People get (after taxes) an average $31,173 salary, which is not bad considering that 49.4% is taken away as income tax and social security contributions. 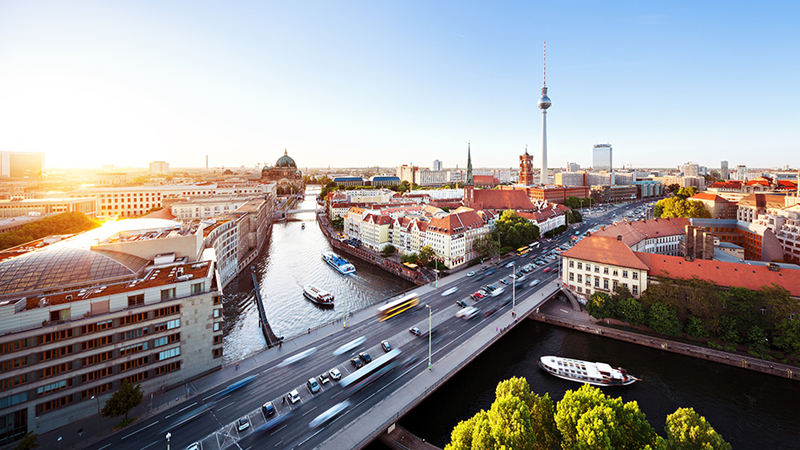 Germany is the largest and most powerful national economy in Europe! However, Germany is also the first regarding the amount of taxes deducted from its citizens‘ income with 49.8%. However, Germany has the world’s oldest universal health care system, so in return, people receive free health care and education on all levels. Germans‘ annual disposable income is $31,252. Australia has one of the most robust economies in the world and is a huge exporter of foodstuff as well as oil and minerals, and it imports relatively few goods. 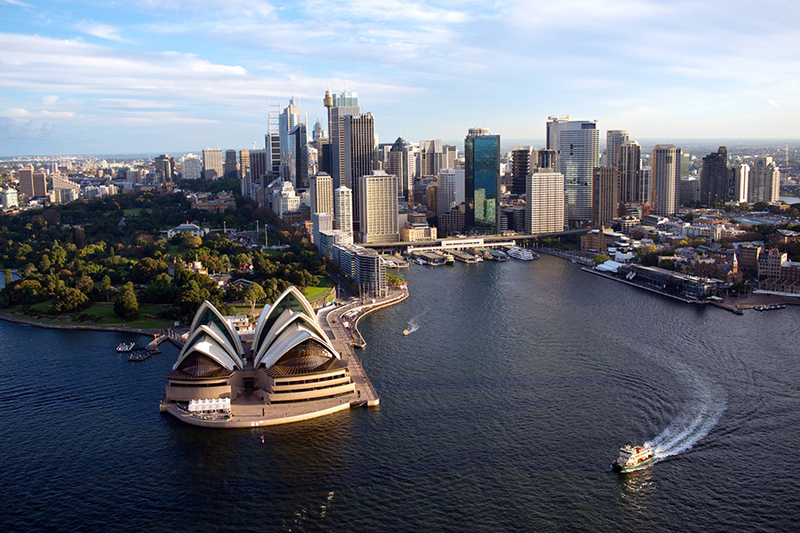 In terms of average wealth, Australia ranked second in the world after Switzerland in 2013. Australia’s average disposable income is $31,588 per year with a tax rate of around 27,7%, which, of course, goes to making sure its citizens are healthy and well educated. On an average, Australians work 36 hours per week. Switzerland’s manufacturing sector is the most vital and robust in all of Europe. 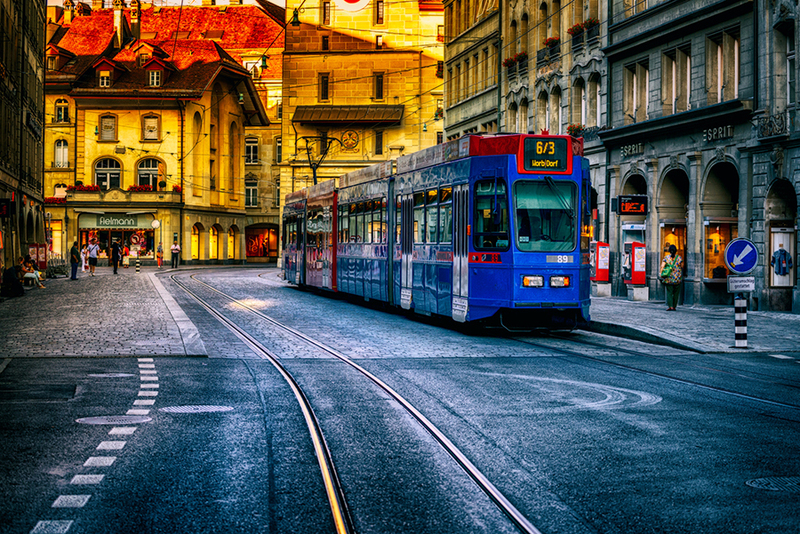 Switzerland’s annual disposable income is $33,491, and they work around 35 hours weekly. Norway has universal health care and higher education, but this, of course, comes at a price: Norwegians give up slightly more than 37% of their wages. But they make up for in overall free time. 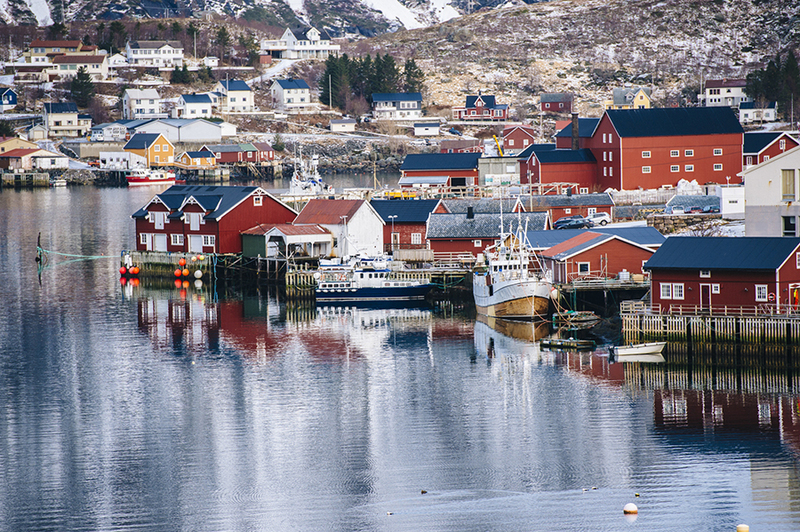 The average weekly number of hours spent on paid work in Norway is 33,4.Still, they receive $33,492 annually. 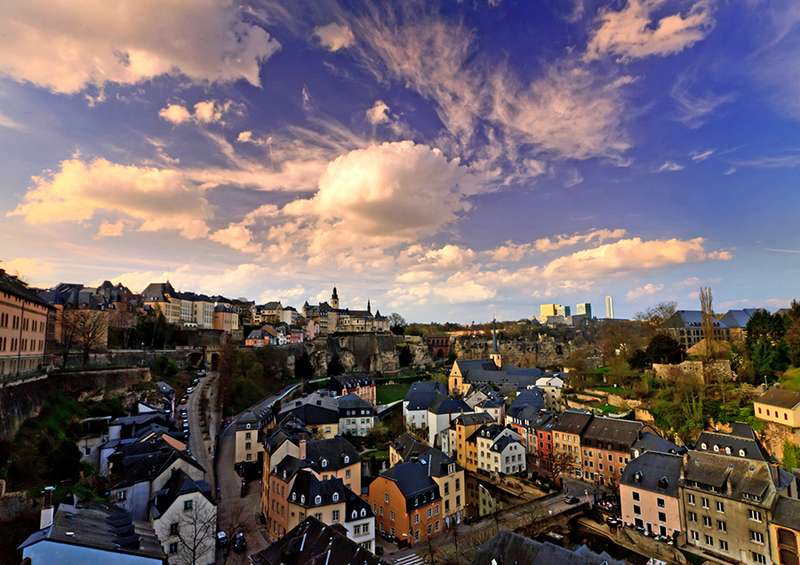 Luxembourg is more or less the financial center of Europe. The average income after taxes in Luxembourg is $38,951 per year, but there is a 37.7% tax wedge, which provides all of its citizens with all that good stuff. Ah, good news US fellas! You enjoy the highest level of disposable income! 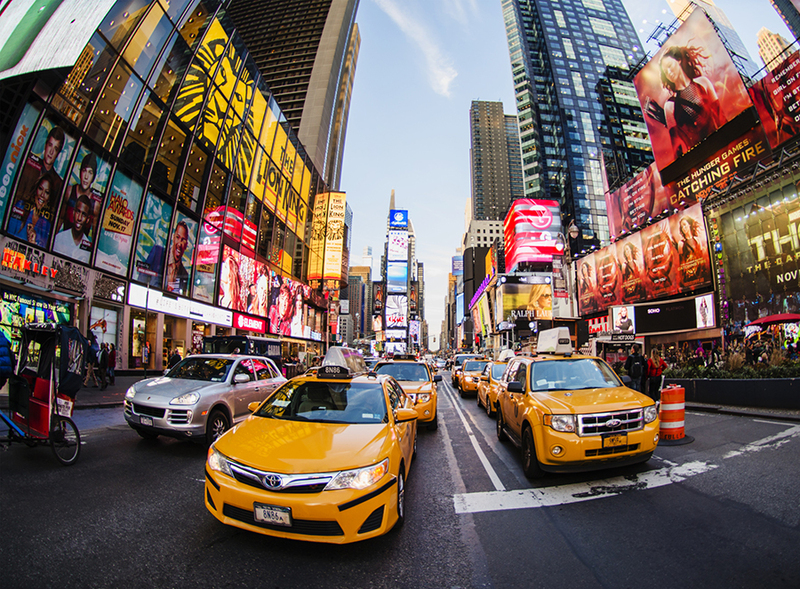 Americans receive $41,355 annually after the average 31.6% tax is deducted.